Peach ice pops in October? Yes..I froze a bunch of peaches from the CSA! 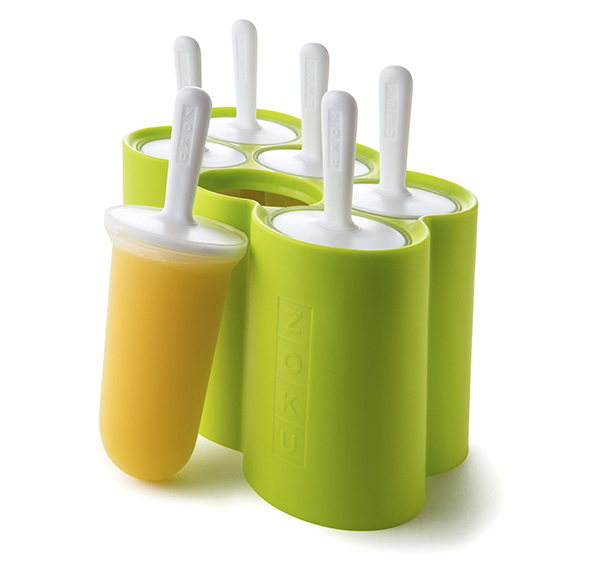 We recently found these totally amazing ice pop molds from Zoku. 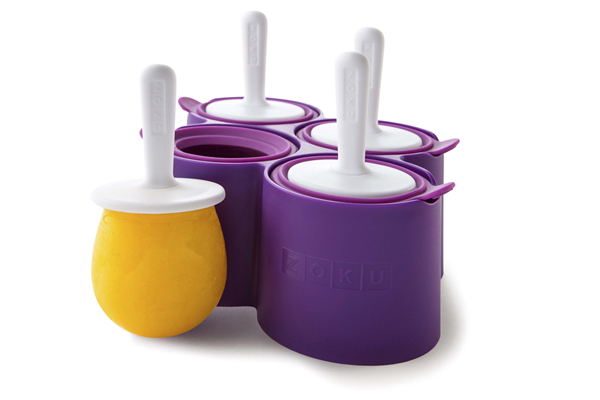 We got the classic, round and minis! This recipes is enough for 6 classic and 9 minis. Place all ingredients into the blend and blend thoroughly. 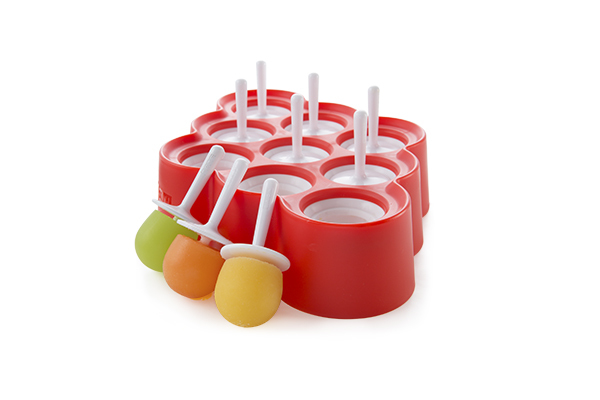 Pour into ice pop molds and freeze for a few hours. Pop out and enjoy! ps. the same recipe is good for strawberries, blueberries and watermelon!